A matrix has been developed for Pascoe Vale Girls College which identifies the expected behaviours based on our core values of Respect, Diversity and Achievement. The matrix is displayed in many locations throughout the College and is used as to support the building of a positive learning environment at Pascoe Vale Girls College. 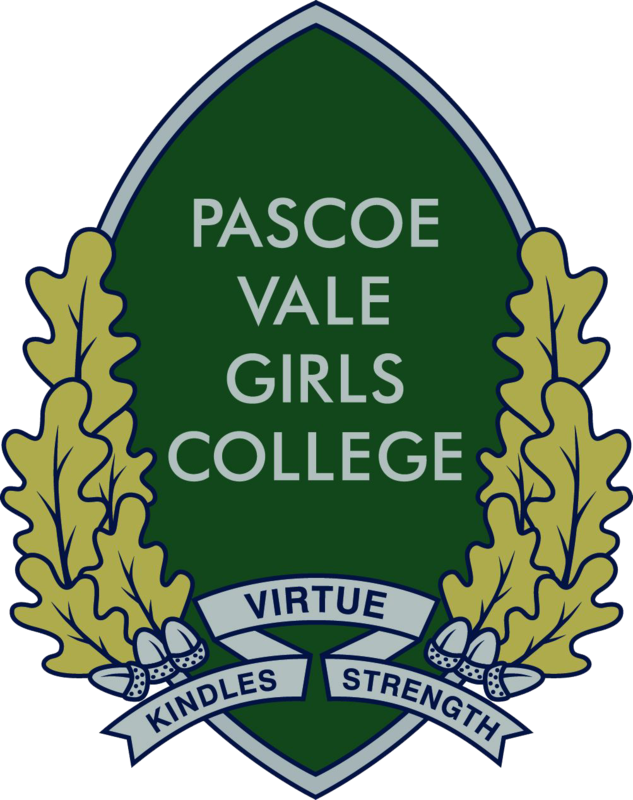 The Student Wellbeing Team at Pascoe Vale Girls College works to ensure the promotion of positive wellbeing across the student population and broader PVGC community. To develop positive, confident and competent learners, PVGC’s whole school approach supports students and the school community to enhance wellbeing and build student resilience. This whole school approach is informed by the school values of respect, diversity and achievement. The Wellbeing Team is overseen by an Assistant Principal and consists of two psychologists, a social worker and a nurse who work alongside Heads of School, Year Level Coordinators, Integration Aides and teachers. Facilitating small group work, wellbeing sessions and whole-of-school initiatives addressing a range of topics. We also have on-site support provided by a number of different external community organisations in addition to the Wellbeing Team. Support provided is confidential and can be accessed in a number of different ways. The Student Wellbeing Team is available to provide support Monday to Friday during school hours across each school term. Sending an email by using the contact form below to make a time or ask a question. Send an email by using the contact form below. If you require an interpreter, this can be easily arranged. There are a number of different information sheets with specific information about mental health and wellbeing in various languages, click here to find out more.